Discover a new place in the latest Oxnard CA RiverPark Homes for Sale as of September 14, 2014. The properties listed here include Single Family Homes, Condos, and Townhouses within one of the newest residential developments in the coastal city of Oxnard, California. This unique place is designed to make your life simple and active with many of life's essentials only a few steps away. RiverPark is a place that values healthy living and the sense of community that comes from people enjoying the outdoors. The community is defined by an extensive open-space system. This includes several parks, jogging trails, pedestrian paths and playgrounds. 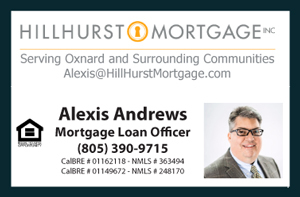 Take the 101 Freeway and exit Oxnard Boulevard- head East. Follow directional signage to neighborhoods or RiverPark Welcome Center.